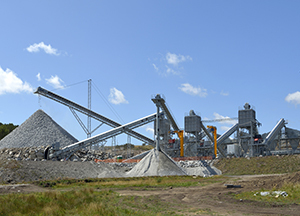 Since its inception in the sixties, Leblan has opted for aggregate processing technology as one of its main areas of work. Time has given us the opportunity to realize innumerable projects of this type, advancing in quantity, quality and caliber of the supplied plants. 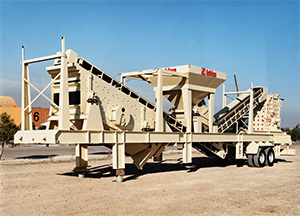 We effectively treat all types of aggregates, whether from quarry, gravel or other sources, designing, manufacturing and installing the components that our customers request.